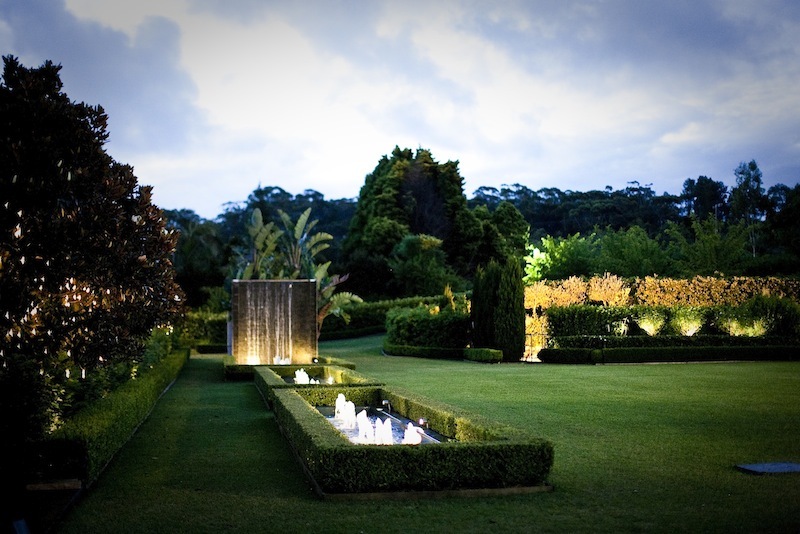 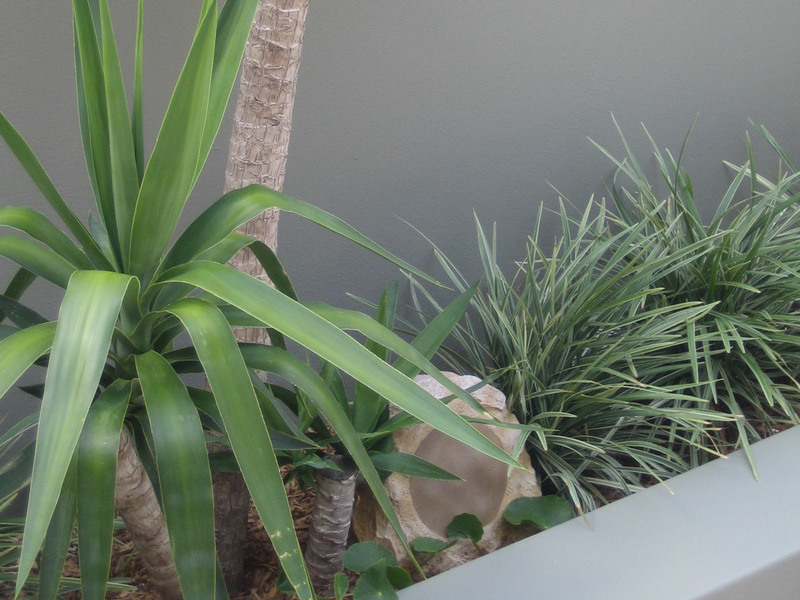 The Garden wedding venue and corporate events specialist located in Sydney's Northern Beaches. 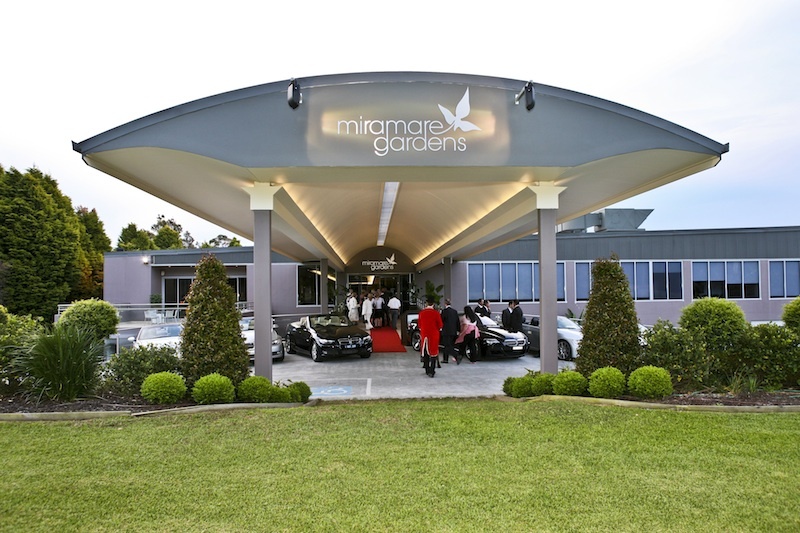 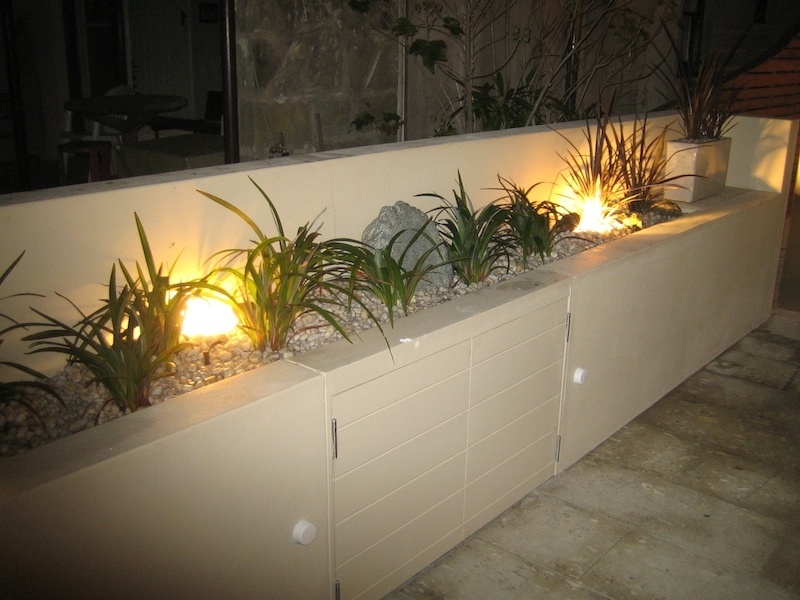 KickTECH were engaged to upgrade Miramare Gardens existing system to control all venue lighting from multiple wireless devices. 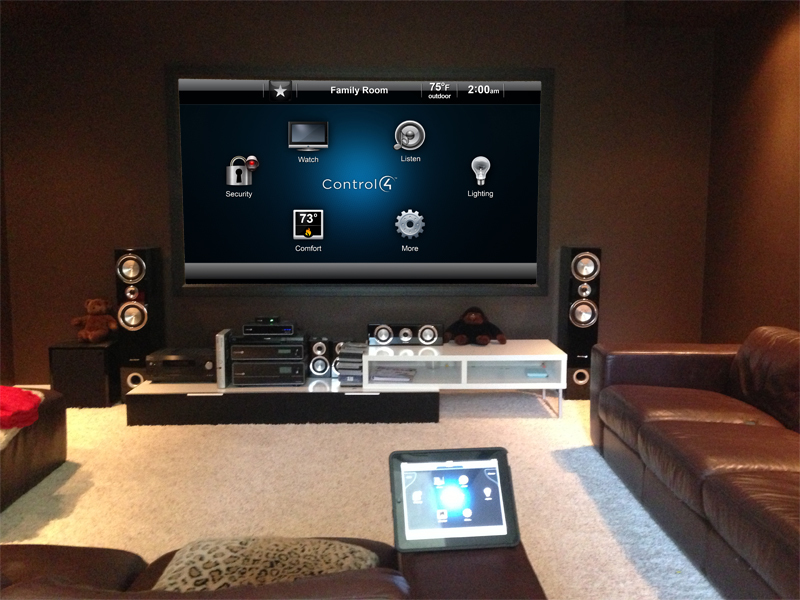 For under $4,000, KickTECH was able to provide 5 x iPod touch control and install the award winning RTiPanel app from RTI Technologies to contol the existing HPM lighting control for the whole venue. 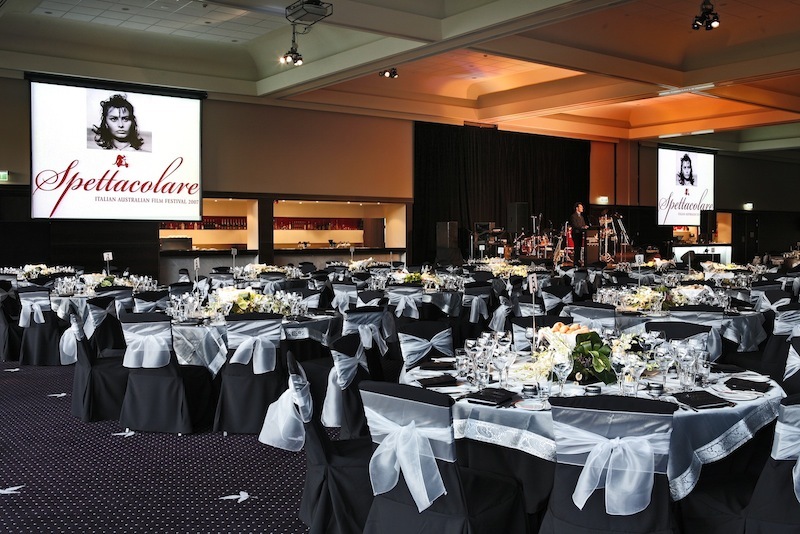 iPods are used to roam around the venue and control all lighting associated with Miramare Gardens. 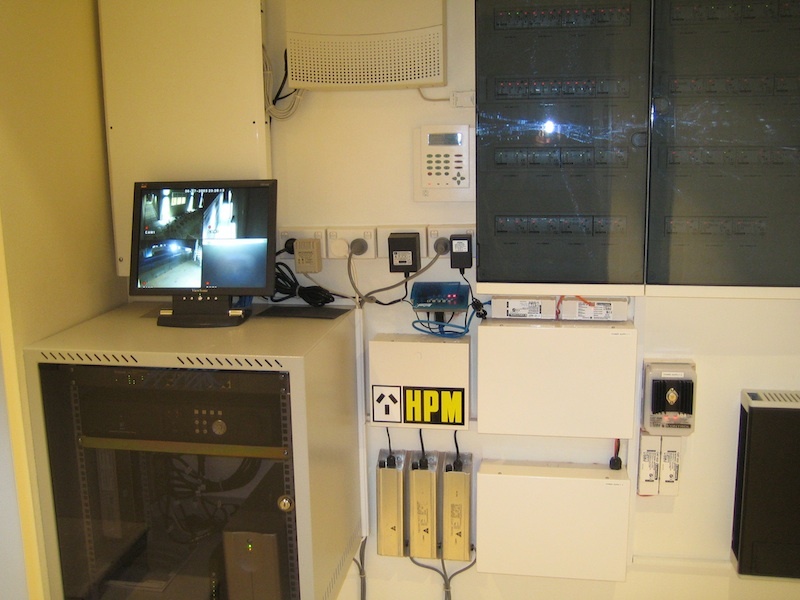 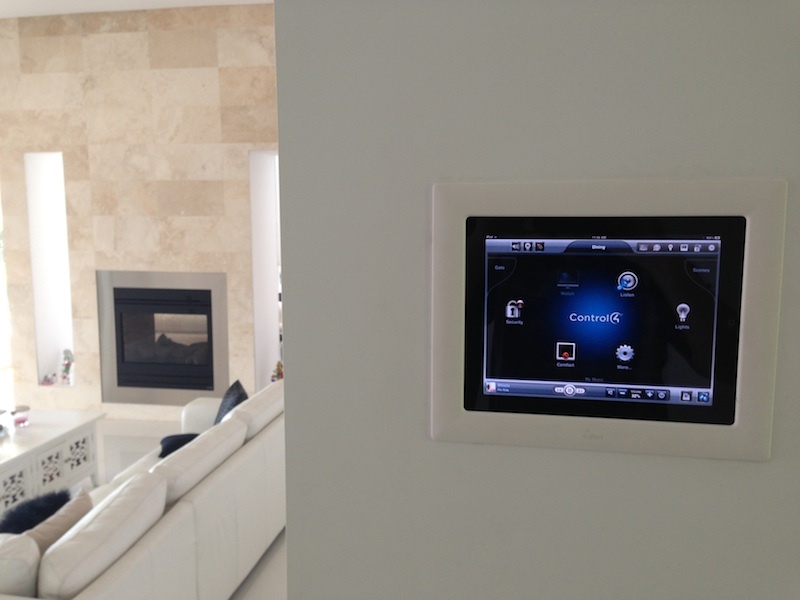 The iPad controls are Staff Friendly and a cost effective solution. 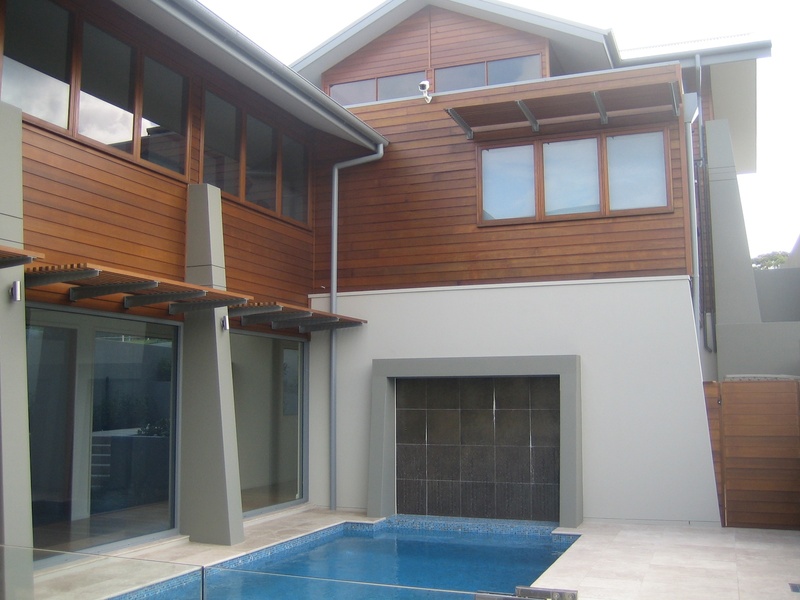 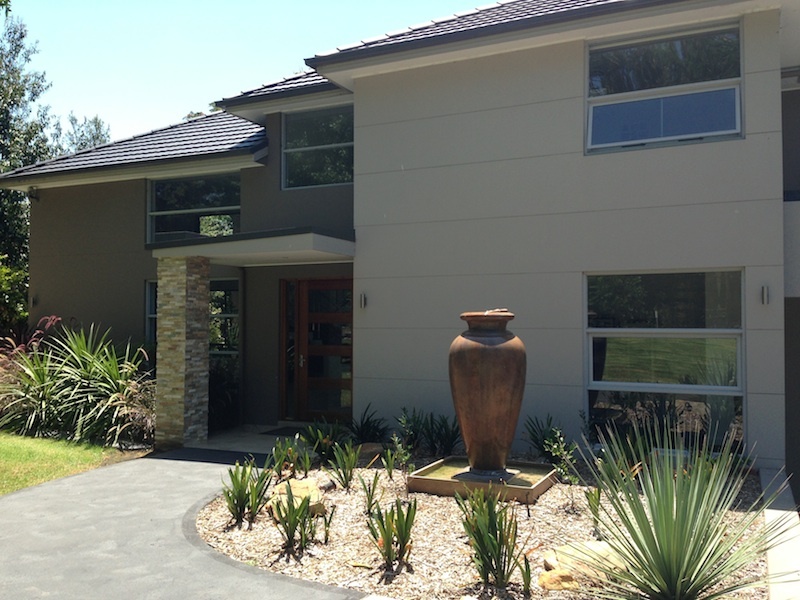 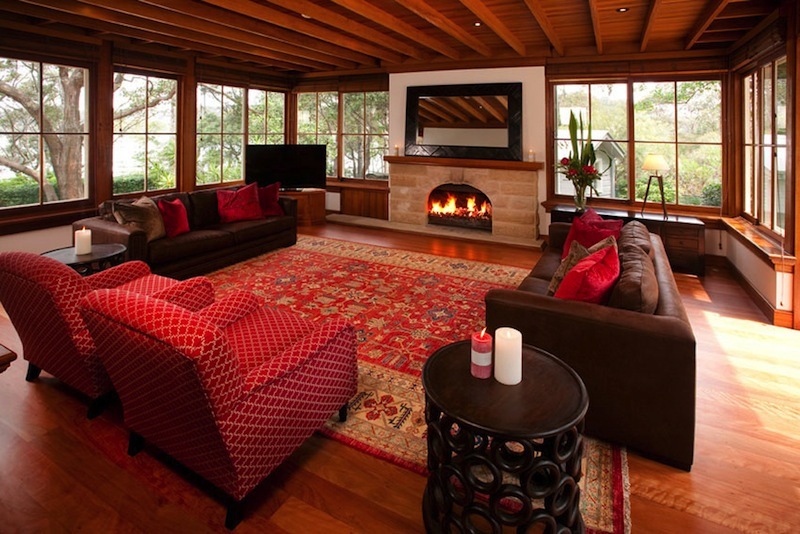 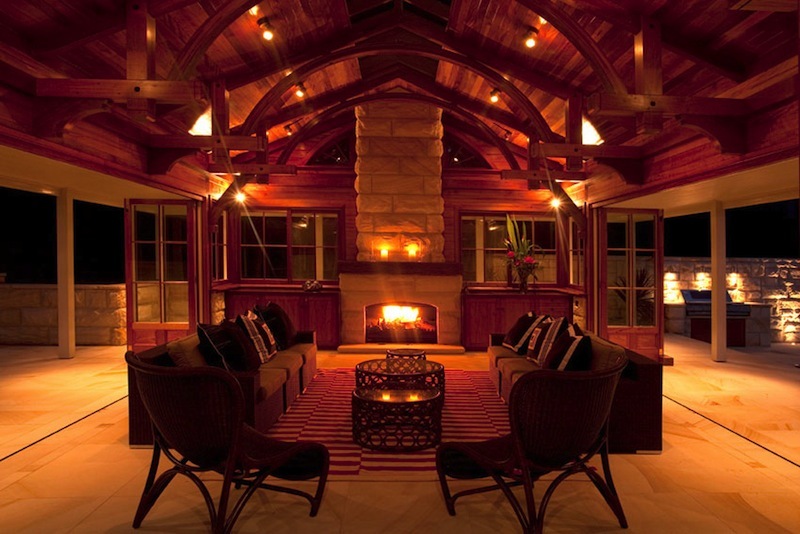 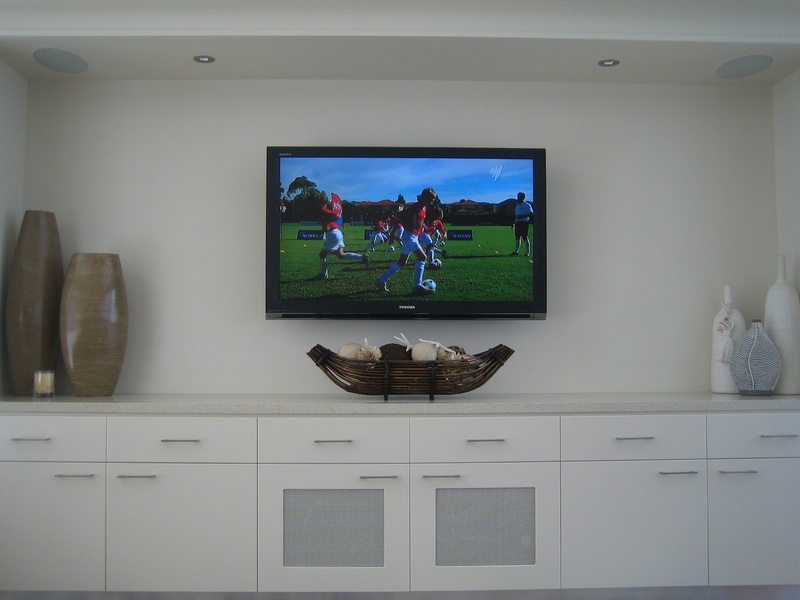 This 5 acre property "Angophora Lodge" located on Sydney's Northern Beaches was in need for a simple home automation solution. 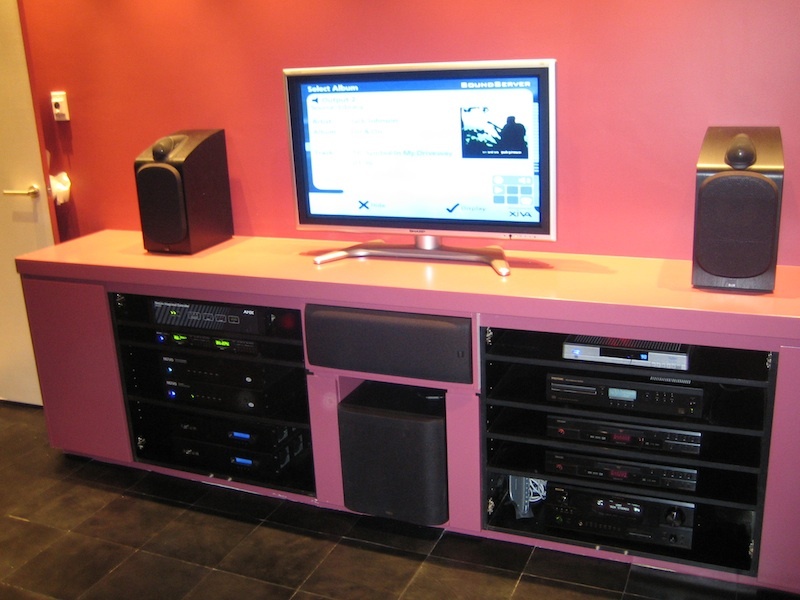 KickTECH were engaged to install a home theatre, whole house music, lighting control, security system, and climate control. 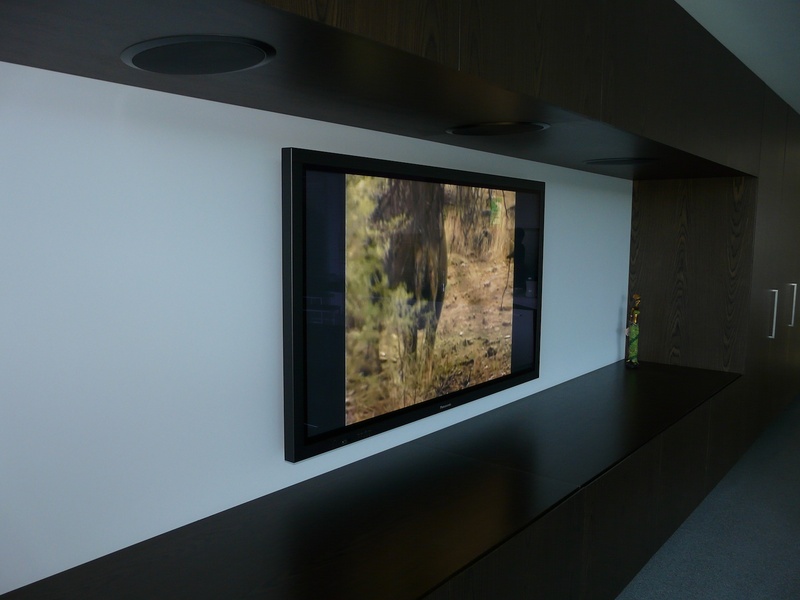 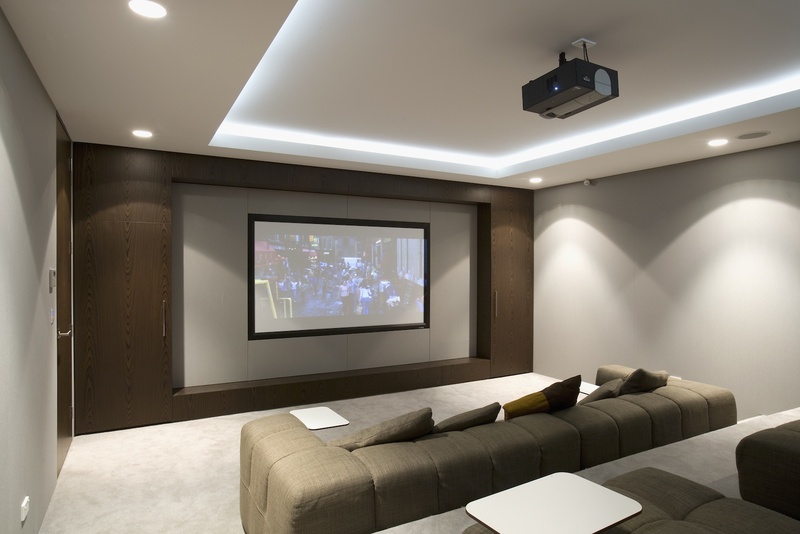 For controls we used Control4, which brings all your systems together to provide control of your entire home from an iPhone, iPad or system remote control.The home theatre provides two viewing option, an LED TV for daytime and a concealed motorised projector and screen for night time. 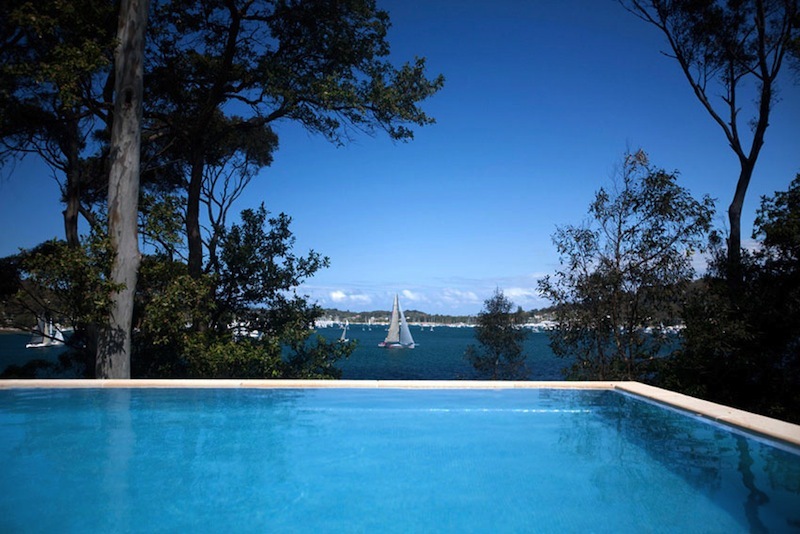 Situated on 2 acres of elevated land over-looking Sydney’s beautiful Pittwater, Bangalla has been home to some of the earliest settlers in the region. 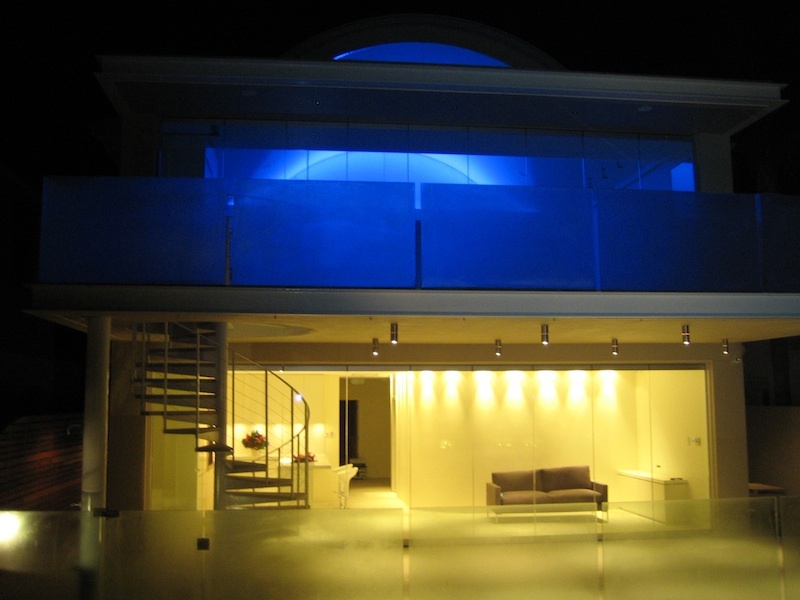 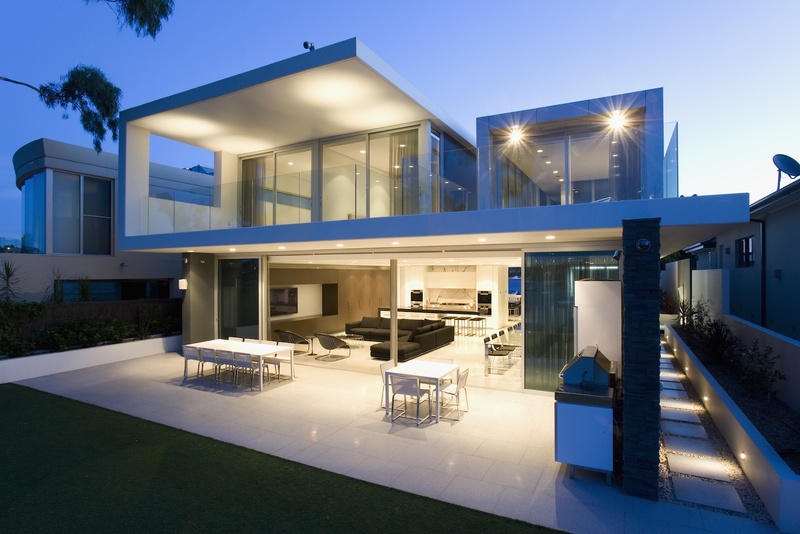 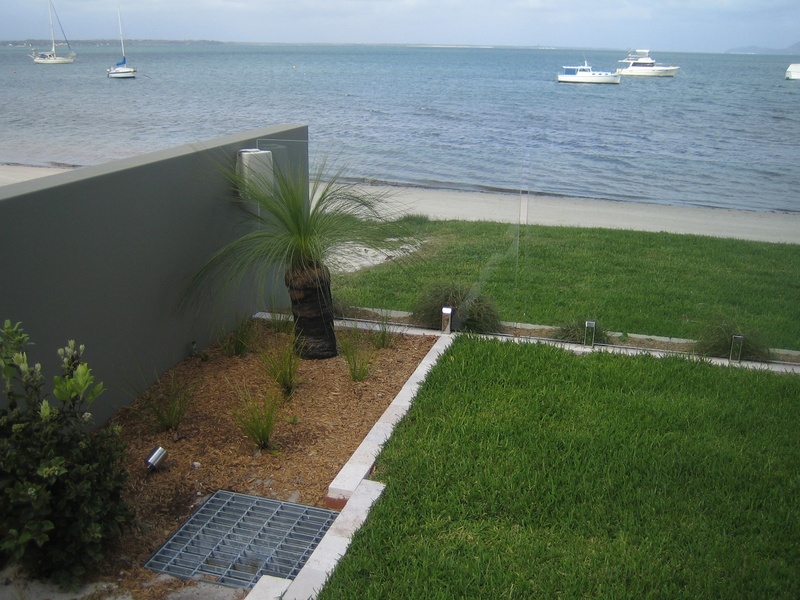 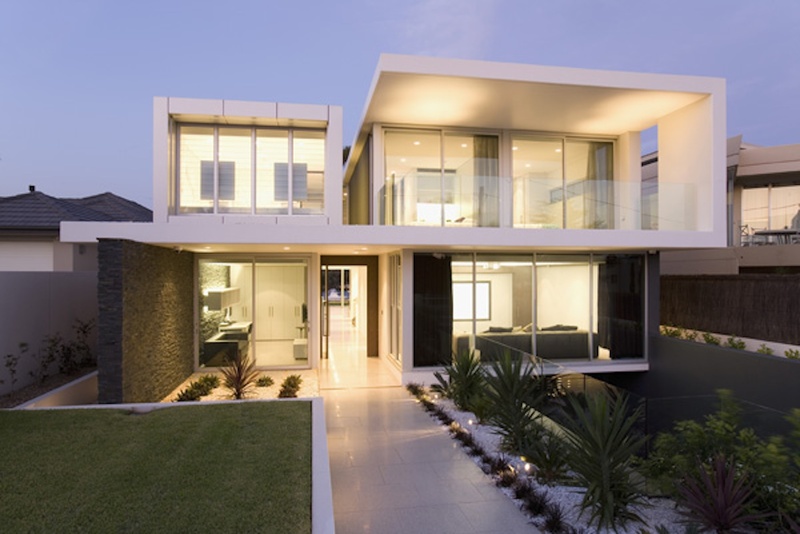 This home has been through several rennovations in the last 10 years, KickTECH installed a lighting control solution in 2005 and in 2011 we upgraded their controls to a Control4 system. 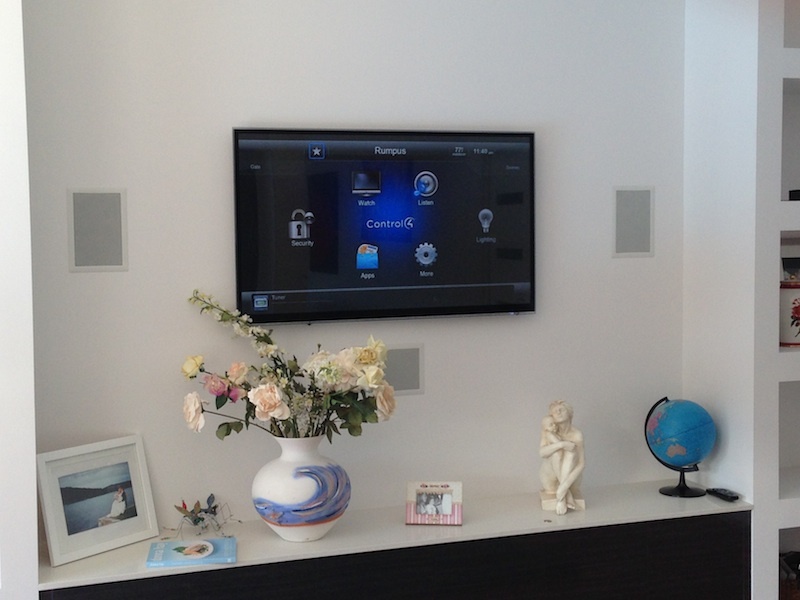 Control4 controls all the lights and distributes music to 10 zones of the home. 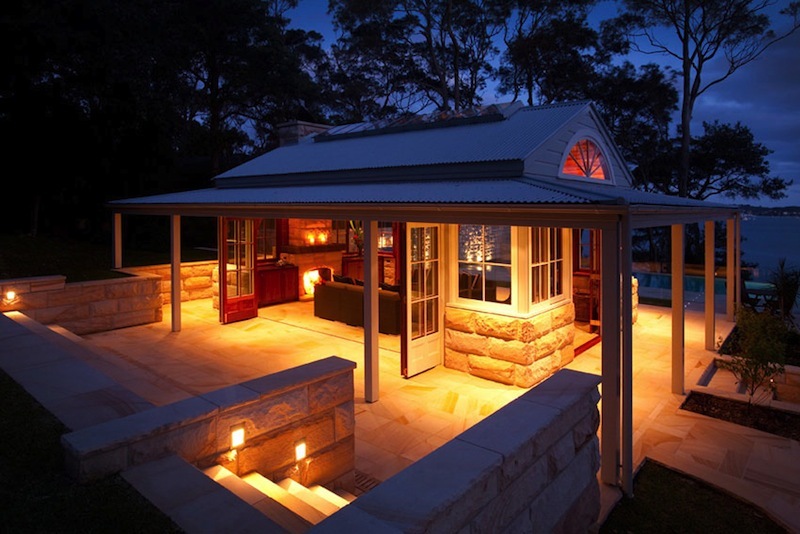 This historical cottage is one of the finest island holiday destination.